It’d be fair to say that a common complaint amongst many jobseekers is that they apply for lots of jobs but don’t get many interviews. Whilst this of course can be attributed in part to the challenging jobs market, there are still certain things that jobseekers can do in order to increase their chances of getting that all important interview. 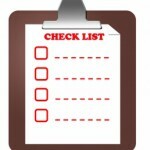 If you are a jobseeker on a mission to get more interviews, these basic tips should hopefully help. When you are jobseeking, you should not necessarily apply for every job that you see advertised. It is not the case that the more applications you have in, the more chances you have of getting an interview and ultimately a job. Instead you should focus on making really strong applications for jobs that you actually have the skills and experience to do. Look carefully at the criteria for a role and ask yourself if you meet all the requirements that an employer has deemed to be essential. Do you have the qualifications they have stipulated? Do you have the required length of experience? 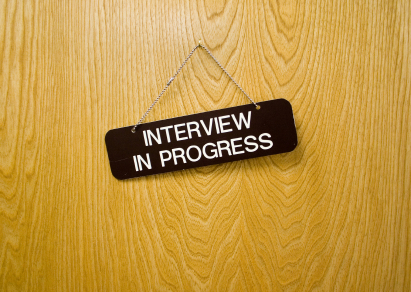 If you don’t and you still apply, chances are you will not be shortlisted for interview. 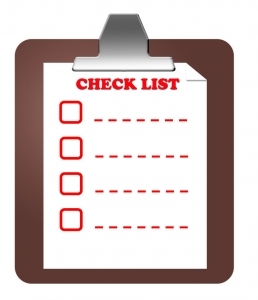 Employers list criteria for a reason and it’s not negotiable. Therefore you should not waste your time and effort in submitting an application for a role where you effectively don’t ‘fit the bill.’ Concentrate instead on the jobs where you do meet the employer’s requirements. 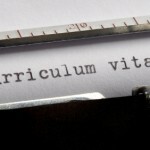 Many jobseekers create a CV and then send that same CV for every job they apply for. To do so is a big yet very common mistake. Always update your CV for each role – update the personal profile, your career objectives and your skills and achievements. Employers and recruiters make decisions on a candidate’s suitability for a role within seconds of looking at a CV. If there is irrelevant or contradictory information on a CV it immediately will dictate that a candidate is unsuitable for a role. If for example you stipulate that you love working in a fast paced dynamic sales environment yet are applying for a data entry admin role, you are not portraying yourself as the ideal or suitable candidate to the employer. Always look at the job ad and description and ensure that your CV adequately reflects how relevant your skills and experience are in comparison. These days most employers will do a little online searching on candidates before they bring them to interview. Whilst we have a lot to thank social media for, if we tend to portray a side of ourselves that is very different to the professional us when on social media, then we are not doing ourselves any favours. Always make sure that you have your profile settings set to private if you have anything that you would fear a prospective employer seeing. Delete anything that could be viewed publicly and which could portray you in a negative light and most important of all, take care what you post, blog or upload in future! If you have been doing the same things when applying for jobs and it has brought little success, then you ought to change things a little. 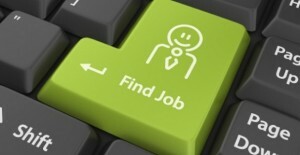 Explore different methods of job searching. Don’t simply rely on the same job boards. Register with a new recruitment agency or with your first recruitment agency. Attend more networking events. Update your profile on professional social networks like LinkedIn. A few simple changes in your job search strategy could make all the difference! We hope that these basic tips help. Got any others you’d like to share? Why not let us know via the comments section below.